We are excited to kick off our summer youth programming with the first of several field trips for tweens and teens. 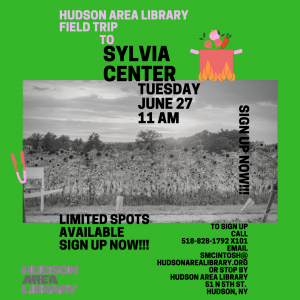 Our inaugural field trip will take place on Tuesday, June 27 at 11am for a visit to the Sylvia Center. 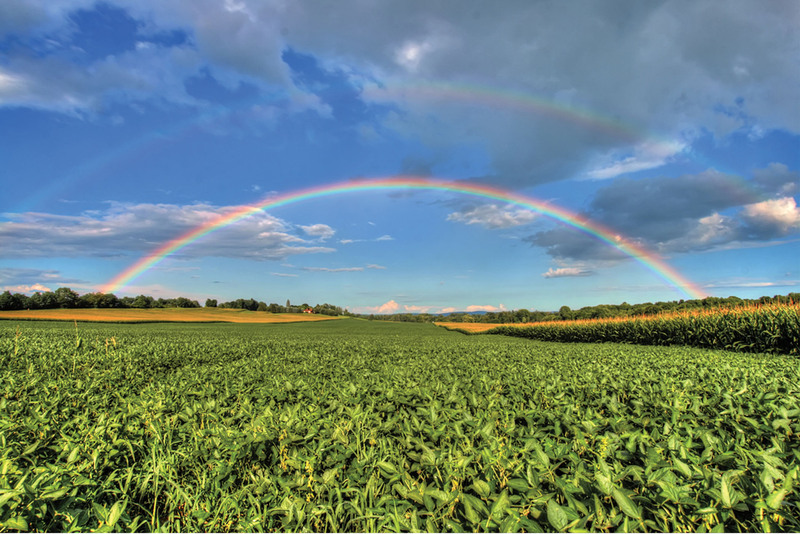 Come, harvest, cook and eat from this local farm cooking program. Sign up now, Space is limited. To register email : smcintosh@hudsonarealibray.org or call 518-828-1792 x 101 or stop by the front desk at Hudson Area Library. More information on other field trips will be released shortly.